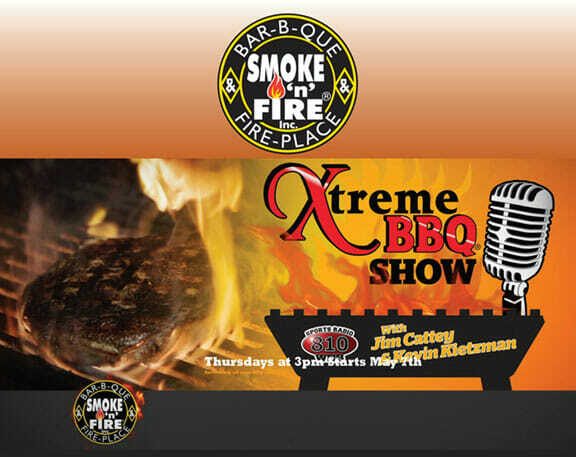 Join us for a delightfully refreshing view on barbecuing and smoking in the Xtreme BBQ Show with Jim Cattey and Kevin Keitzman. 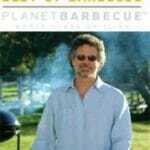 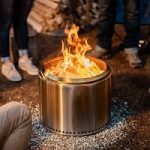 Learn the secrets to delicious barbecues and the latest trends in barbecue cooking and tools. 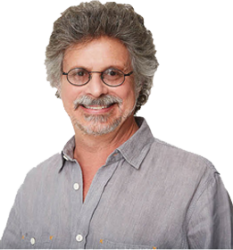 Every Thursday at 3:00pm starting May 7th at Sports Radio 810WHB.